LoneAlarm uses your smartphone to automatically call for help when you can’t! 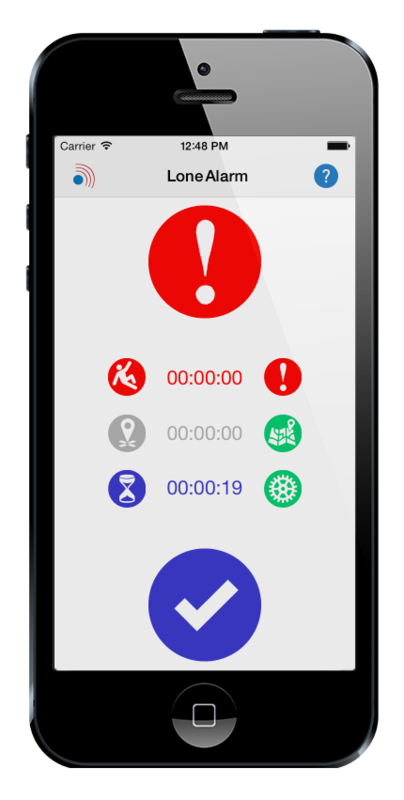 LoneAlarm broadcasts an alert to your chosen list of emergency responders globally when triggered. The alert tells them what has happened and where you are. Your responders need not have LoneAlarm themselves in order to get your request for assistance. Unlike a safety pendant, LoneAlarm runs in the background on your existing mobile device.